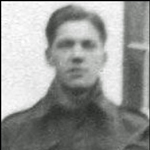 Sergeant John Cheyne, 8 troop, was posted to 'L' Detachment, Special Air Service Brigade, on the 28th August 1941. 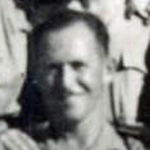 He died during Operation Squatter targetting an airfield at Timimi, west of Tobruk, Libya, whilst attached to 'L' Detachment, Special Air Service Brigade. The exact circumstances of the death of Second Lieutenant Montague Durand are not known to this archive. He was commissioned as 2/Lt on the 24th May 1942. Commission: London Gazettes Supp. 35790, page 5026. LCpl. 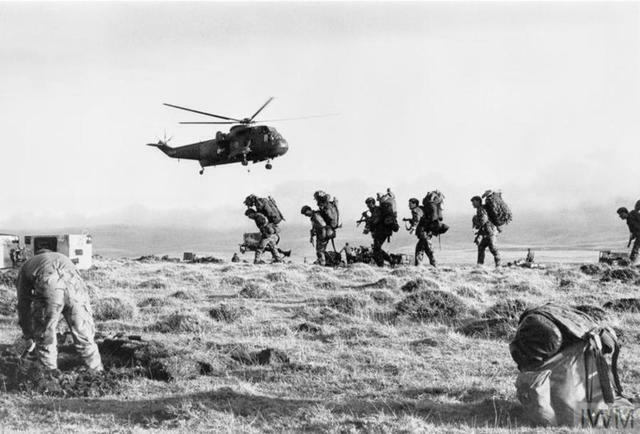 Sidney Hildreth, formerly 7 Commando, was killed whilst attached to 'L' Detachment SAS. He left the Commando to join the SAS on the 30th August 1941. He was fatally injured parachuting into the SAS first raid, Operation Squatter, an abortive attack against airfields at Tmimi and Gazala. Pte. 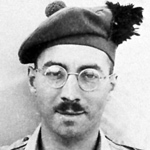 Douglas Keith, formerly 11 Commando, was posted to 'L' Detachment, Special Air Service Brigade, on the 28th August 1941, and was taken prisoner after Operation Squatter. 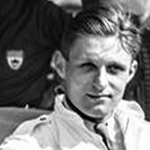 He died whilst being transported on the Italian prison ship SS Sebastiano Venier, after it was was torpedoed by a British submarine. The full circumstances of the death of LCpl. Kelly are not known to this archive. Pte. Francis Martin is shown on the CWGC database as being seconded to 11th RM Commando, Royal Marines. There was no such unit. We have no detail to confirm at this stage whether he was attached to the 11th RM Battalion, Royal Marines, No. 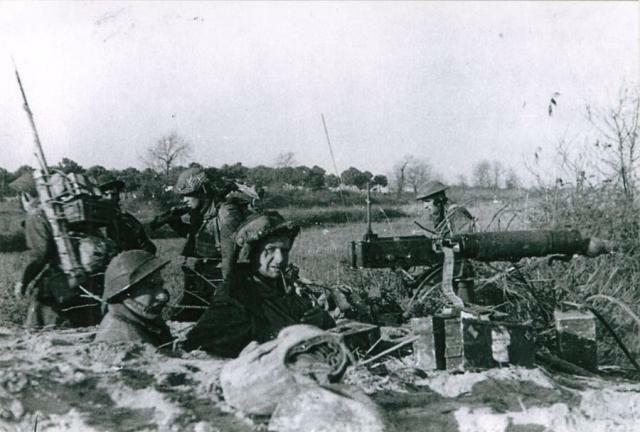 11 (Army) Commando, or some other unit. 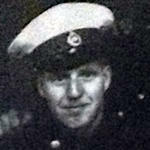 He died when the British submarine torpedo'd the Italian POW ship the S.S Scillin on the 14 Nov.1942. Awaits confirmation to establish, or otherwise, service in a Commando unit. 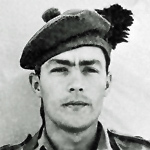 Lieutenant Eoin McGonigal, formerly 7 troop of No.11 Commando, was posted to 'L' Detachment, Special Air Service Brigade, on the 15th August 1941. He died during Operation Squatter targetting airfields at Timimi, west of Tobruk. Lieut. 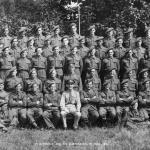 Shorten left the Commando in July 1942 to join 'L' Detachment SAS. He was killed in October during operations with the SAS at Sidi Barrani.